Law Offices of Lennard, Graham & Goldsmith, P.L.C. Lennard, Graham & Goldsmith, P.L.C. Please let us know how we can help you by taking a few moments to answer the following questions. We will contact you as soon as possible regarding your request. What information you would like to receive? For more information please click here. Law firm is the only tenant of the building at 222 Washington Street; Private parking lot at the rear of law firm building. 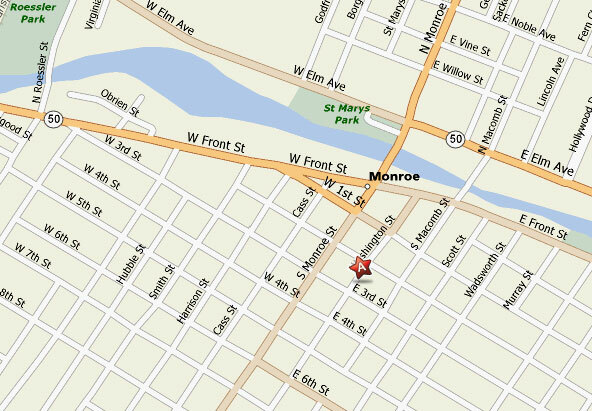 "Serving Monroe County, Michigan and surrounding Counties since 1982"